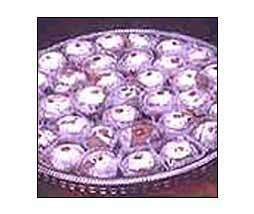 We specialize in preparing exotic Kaju Badam Sweets. 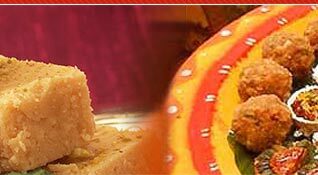 It is made by using condensed milk granules, saffron and pure cashew. 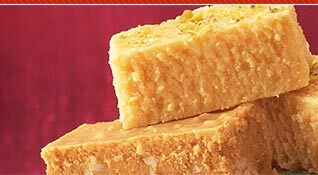 In compliance with the international quality standards, these are offered in various shapes, colors and flavors as per the requirements of our clients. 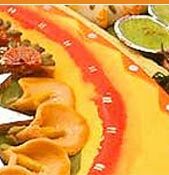 In addition, we offer online ordering options. 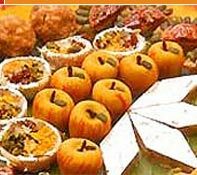 Description :Made of mawa (condensed milk granules) and pure cashew and kesar (saffron) in different shapes and flavors and colours.